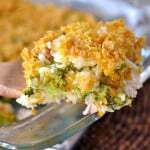 My new favorite zucchini cake recipe! This simple, made from scratch, Zucchini Spice Cake is loaded with spices and topped with a sweet cream cheese icing. 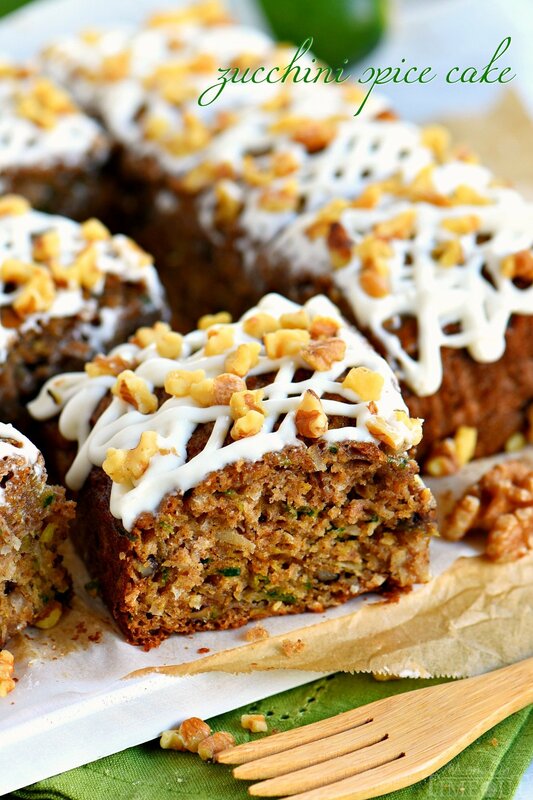 Applesauce and zucchini make this easy snack cake extra moist and totally delicious. No butter or oil! Love zucchini as much as I do? Make sure to try out this Lemon Zucchini Cake and this Chocolate Zucchini Cake. Y’all know I love my zucchini recipes. I grow zucchini every summer and coming up with new recipes to use that zucchini in is one of my favorite summer activities. 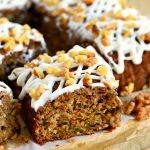 Over the years I’ve shared so many amazing zucchini cake recipes, each one a personal favorite of mine. Today, I think I’ve outdone myself. I took inspiration from my Nana’s to-die for carrot cake and ended up with an incredibly delicious and moist zucchini cake with enough spices to make your mouth go WOW. No oil. No butter. Applesauce does it all and trust me, you won’t miss the oil one bit. As you well know, it takes a seriously special occasion to get me to make a layered cake and this past week was not one of them lol! I went with a snack cake made in a 9-inch baking dish which perfectly served our sweet tooth while still allowing me to use up some of that zucchini. I added some toasted walnuts and coconut to the mix because, well, I love them and they pair so beautifully with zucchini. If you are not a fan of one or the other (or both!) you can leave them out, no problem. I used Almond Breeze Unsweetened Vanilla almondmilk to get the perfect texture in this zucchini spice cake. 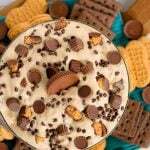 Using almondmilk instead of water in this cake recipe really adds a lot of delicious flavor and since I keep several cartons on hand for smoothies, it’s an easy option. I used the unsweetened vanilla because I was planning on icing the cake but if you’re not, the regular vanilla would be a good option as well. In fact, the Almondmilk Coconutmilk Blend would be PERFECT here too! 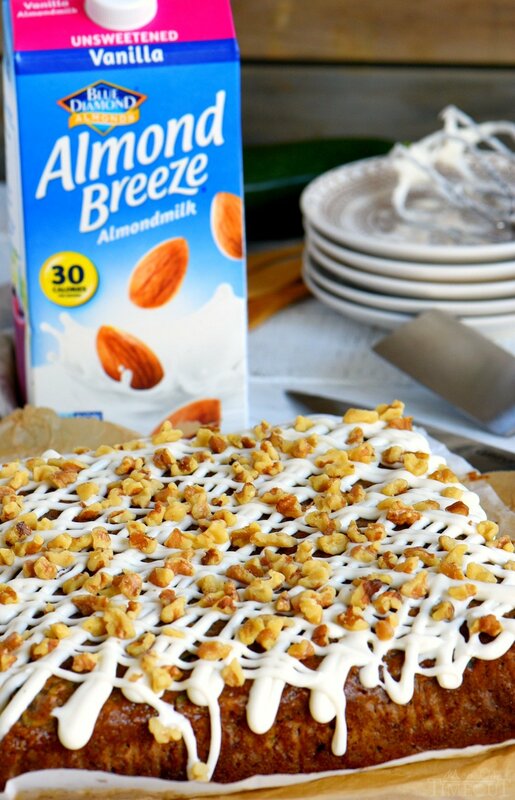 Almond Breeze Almondmilk is available in both refrigerated and shelf stable so you can keep it on hand in the pantry. One thing I have failed to mention is the crazy delicious aroma wafting from your oven as this cake is baking. You guys. It was so hard to wait for this baby to cool down… If I hadn’t already set out the cream cheese and butter to soften, I think I would have waited about 30 minutes and just sprinkled the cake with powdered sugar – yum! That being said, I opted for a quick cream cheese icing to give the zucchini cake a little added sweetness. The icing is super simple: cream cheese, butter, powdered sugar and enough Almond Breeze Unsweetened Vanilla almondmilk to get the perfect consistency. Start with a couple tablespoons and add more as needed. Grate the zucchini onto a towel. Wrap up the zucchini and squeeze out all the excess liquid. Make sure you reeeeally squeeze that zucchini – use those muscles! You want as much moisture out as possible before baking. 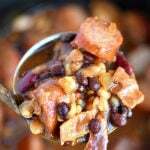 I added coconut and toasted walnuts for additional flavor and texture. One or both can be left out of this recipe should you desire. 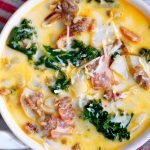 You can also substitute a different nut for the walnuts – pecans would be excellent! Line your pan with parchment paper. I like to remove my cake from the pan to slice it. The parchment not only helps the cake bake more evenly, but it also allows for easy removal from the pan. This cake is lovely straight from the oven and can be served as is or with a sprinkling of powdered sugar. 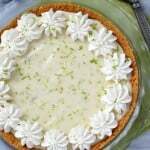 I opted for a quick cream cheese icing to give it some added sweetness and a pop of color. It also creates a yummy place for the toasted walnuts to stick to. 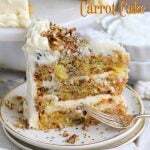 My Nana used to top her carrot cake with a sprinkle of chopped, toasted nuts and I love the added texture it gives this cake. It’s easy to do but can also be skipped if you’re in a hurry or don’t like nuts. 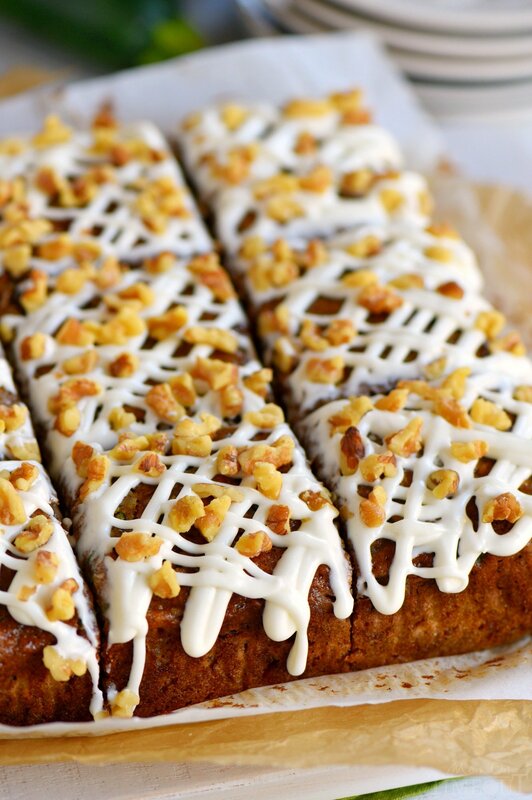 I sure hope you give this zucchini spice cake a try! This simple, made from scratch, Zucchini Spice Cake is loaded with spices and topped with a sweet cream cheese icing. No butter. No oil. Applesauce and zucchini make this easy snack cake extra moist and totally delicious! Spray a 9-inch square baking pan with cooking spray and line with parchment paper. Set aside. In a medium bowl, whisk together flour, baking soda, baking powder, cinnamon, nutmeg and cloves. Set aside. 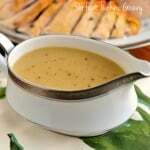 In a large bowl, whisk together sugars, eggs, applesauce, almondmilk and vanilla extract. Stir in zucchini, coconut and toasted walnuts. 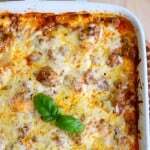 Pour into prepared baking dish and bake for 25 to 28 minutes or until an inserted toothpick comes out clean. 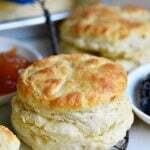 Beat the cream cheese and butter together until light and fluffy. Beat the powdered sugar in one cup at a time. Beat in the almondmilk one tablespoon at a time until your desired consistency is achieved. 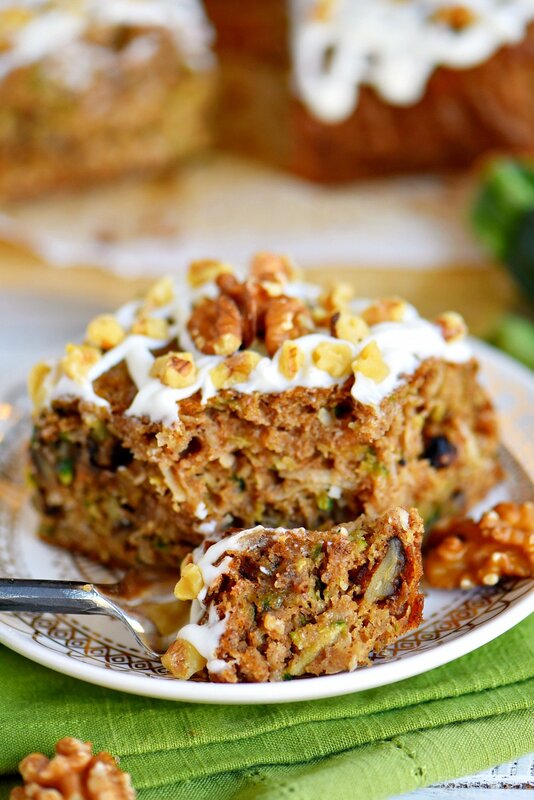 Drizzle icing over the top of the cooled cake and top with remaining toasted walnuts. Arguably one of the most popular zucchini recipes I’ve ever shared and with good reason. This Zucchini Quiche is incredibly easy to make and loaded with awesomeness – i.e. 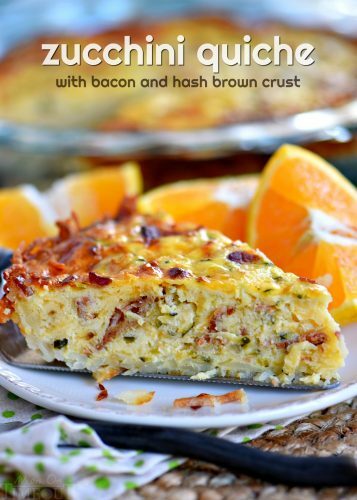 bacon AND zucchini. Come get ya some! This is the bread I make when I want to feel good about myself as a parent. Zucchini, carrots and apples all make their way into this quick bread that doubles as dessert in a pinch. Icing optional. People doubt this recipe…until they make. 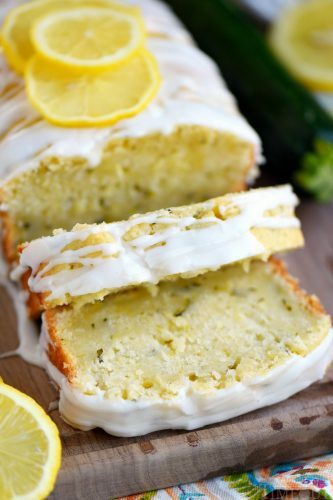 Lemon and zucchini make an amazing combination and this zucchini cake recipe proves it. One slice is never enough for this lemon-lover. I’ve tried your slow cooker pumpkin cake, it’s so good. 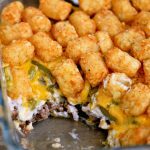 I want to try this one, can i put it in a slow cooker instead of baking it in the oven? I’m so glad you enjoyed the pumpkin cake Betty! 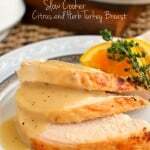 You know, I haven’t tried this one in the slow cooker but it’s definitely worth a shot. Please let me know if you give it a try and how it turns out! 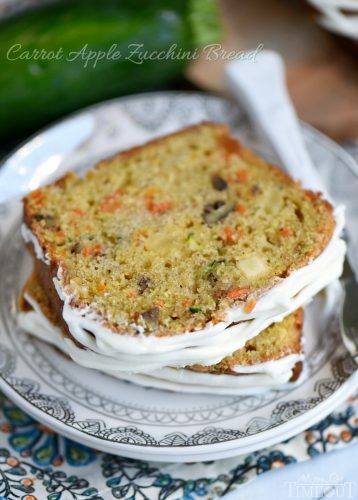 MayI substitute reg milk for almond milk in Zucchini cake recipe? Yes you sure can Jean! You’re going to love this one – it’s so good! Your zucchini bread/cake looks fire! Gotta make this really soon. So moist looking. 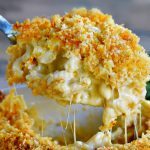 Thank you for this awesome recipe. Yummy!